In the weeks since we visited the house in Usui we have, indeed, thought a lot about it, and our interest has blown hot and cold. Though we like the layout and the unblocked view to the south, we’re still not sold on the location. Keisei Usui Station is 20-25 minutes away on foot, and the train takes about an hour and fifteen minutes to get to central Tokyo. It’s considerably cheaper than the Hokuso Line, which we use now, and there are more trains per hour, but the Hokuso Line gets directly to the heart of Tokyo in about an hour and is never very crowded, even during rush hour. And it only takes us about 7 minutes to get from our front door to the platform. Of course, the train isn’t a monumental consideration since neither of us goes into Tokyo more than twice a week. 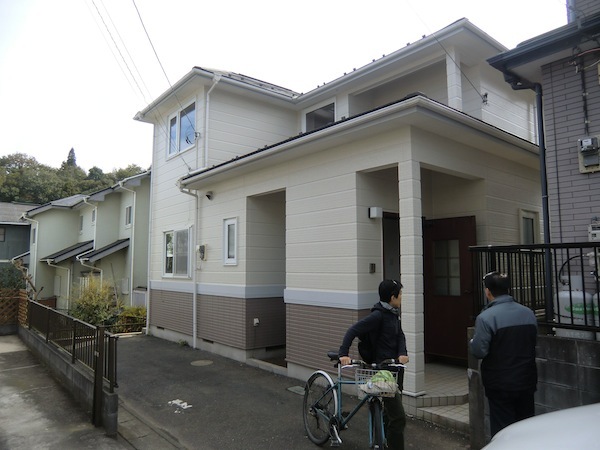 Then there’s Usui itself, which as a bedroom town is older than Inzai and experienced the kind of suburban sprawl that plagued most Tokyo bedroom towns developed in the 60s and 70s, while Inzai was better planned and has more parks and open spaces. That said, Inzai is also somewhat antiseptic and lacks the kind of character older Japanese communities offer. Usui was incorporated into the larger city of Sakura some years ago and Sakura is one of the great castle towns of the Kanto region. Parts of it are quite beautiful and well-preserved, it’s just that those parts are not in Usui. As mentioned elsewhere in this blog and others, we live on what has been described as the most expensive train line in Japan. It’s also one of the most convenient–if you’re traveling into Tokyo or to Narita Airport. If you’re trying to get somewhere in the local vicinity that isn’t directly on the line, however, it’s not convenient at all. 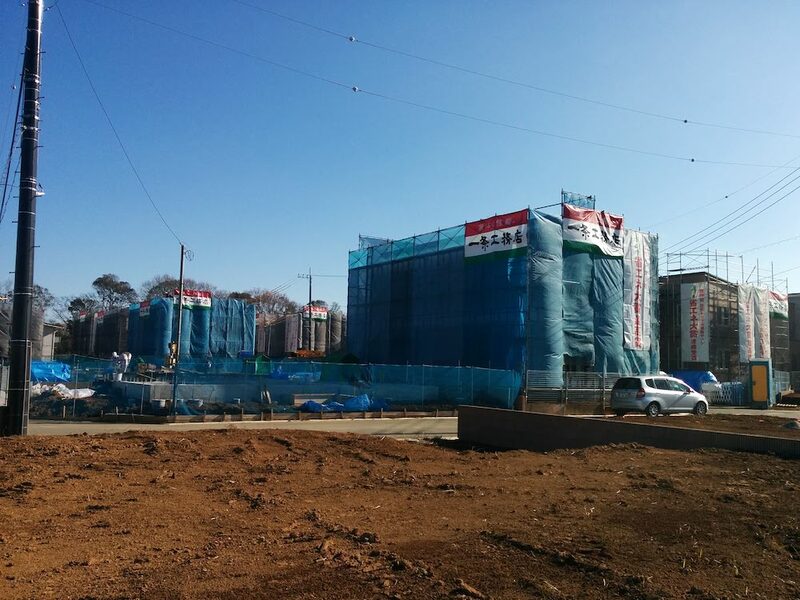 For instance, a few weeks ago we wanted to inspect a property in Sakura, a fairly large city in northern Chiba, which happens to be serviced by two train lines. As the crow flies, Sakura is directly southeast of where we live, and by car probably would take about a half hour to reach, but we don’t own a car. By train it would take more than an hour, though, as well as a considerable monetary investment, because we would have to go into Narita first and then transfer to another line, and while the line we live on does go to the airport, it doesn’t actually stop in Narita city, which is where the connections are.